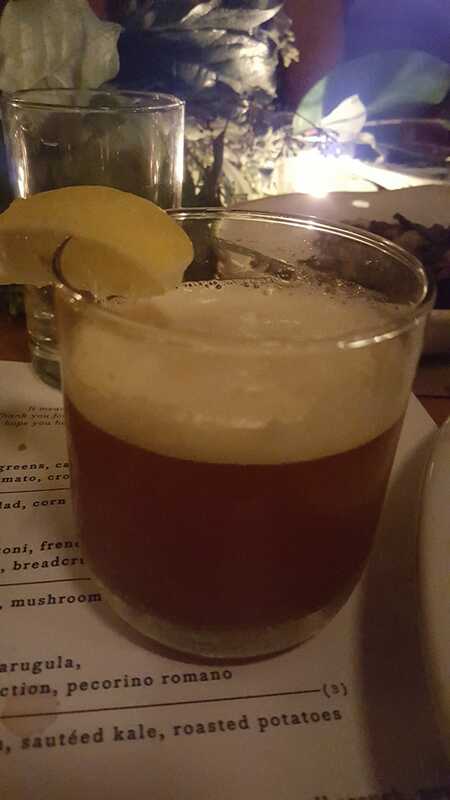 Spacer image of a Black Cat Tea (Scotch, Earl Grey, dash of Lemon juice, and a lemon garnish swirled around the rim of the glass) I had at my wife’s cousin’s wedding this weekend. And I see that Kinja has randomly rotated it. Swell. ETA: The drink is now facing the right way, but it is now randomly HUGE! KIIINJAAA! I am currently in my new apartment attempting to fall asleep on my air mattress. I reserved a moving truck for Saturday, and I am really excited to actually have my wife and my bed here. Something, though, just happened that is cracking me up. I farted, and since the apartment has hardwood floors and is basically empty, it echoed.